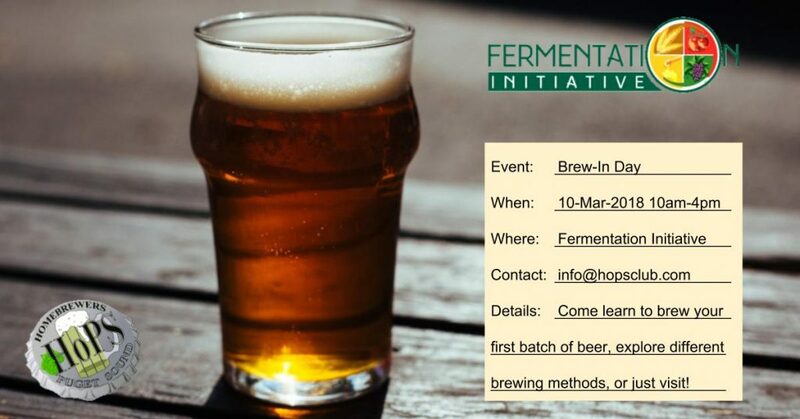 Fermentation Initiative is hosting a live brewing demonstration this Saturday, March 10. 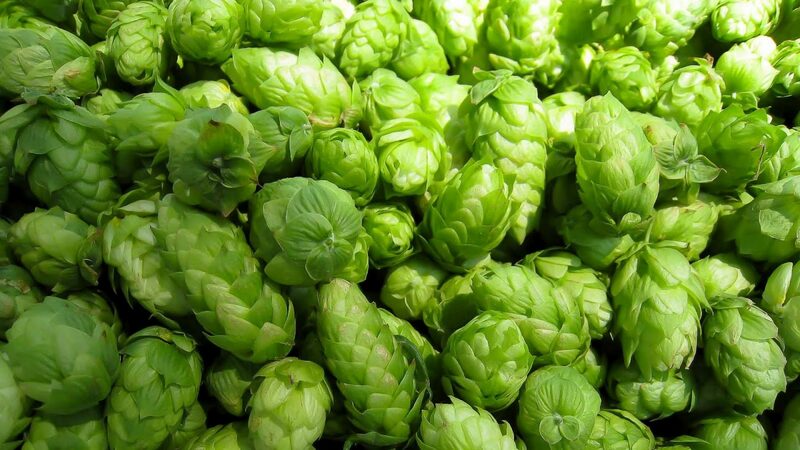 HoPS Club members will be brewing several different styles and teaching different brewing methods, from beginner level to advanced. Stop by to check it out, talk with the brewers, and learn just how easy it is to make your own beer! ⟵HoPS has new club house!